State looks at creating authority to oversee autonomous vehicles and 'alternative' transportation. House and Senate Republicans are proposing the creation of a “Statewide Alternative Transportation Authority” that would oversee developing transportation systems for such things as autonomous vehicles. The authority would be within the state Department of Transportation and would receive $60 million beginning in the 2021-2022 fiscal year, according to the House and Senate proposals. Considering that the automotive industry is the third largest research and development (R&D) spender in the country, the state of Florida is seeking to compete with the likes of California when it comes to the development of autonomous technology. 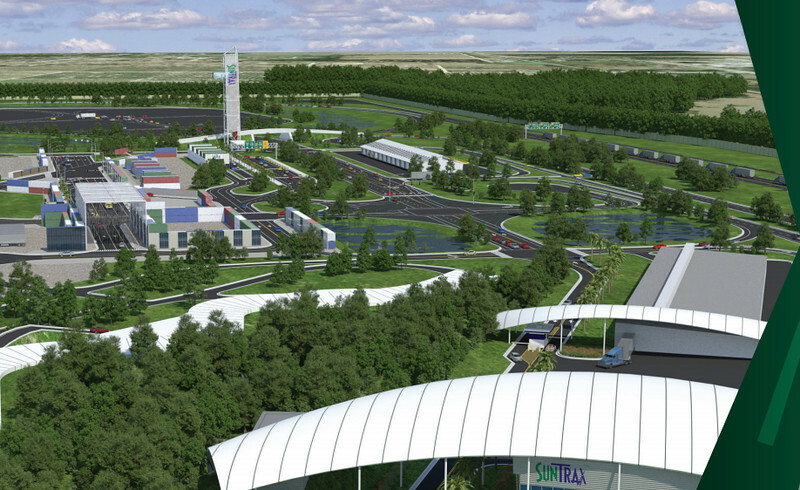 Perhaps no bigger sign of this commitment can be seen from the construction of SunTrax, a 475-acre autonomous vehicle testing site being developed jointly by the the Florida Turnpike Enterprise, FDOT, Central Florida Automated Vehicle Partners and Florida Polytechnic University. The House Transportation & Infrastructure Subcommittee last week approved the House version (HB 535), sponsored by Rep. Bryan Avila, R-Hialeah, and Rep. James Grant, R-Tampa. Meanwhile, Sen. Dana Young, R-Tampa, filed the Senate version (SB 1200) on Friday. The bills will be considered during the 2018 legislative session, which starts Jan. 9.